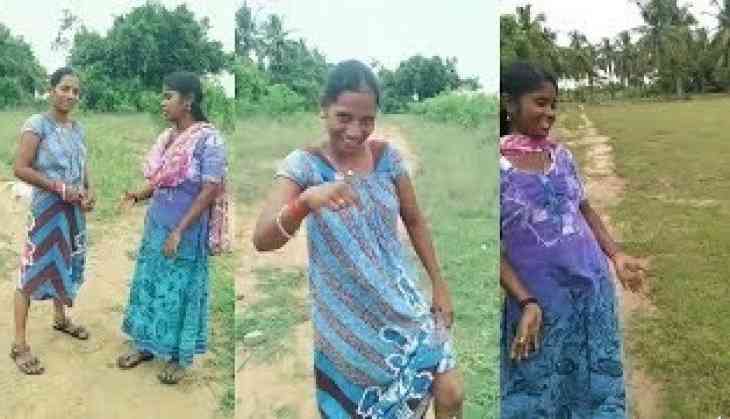 Women in Tokalapalli village of Andhra Pradesh's West Godavari district are forbidden to wear nighties during the daytime. It is because the elders of the village have decided that no woman should wear nighties from 7 am to 7 pm. If someone is found not following the 'rule', a fine of Rs 2000 will be imposed on her. Another villager, Krishna Kumari, said that they are "very happy" to follow the rules which were created by all the women in the village. "We all collectively took this decision to respect and follow our tradition," she added.